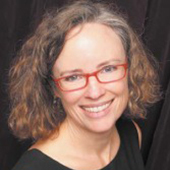 This is a sample chapter from Indi Young’s new book Practical Empathy. 2015 Rosenfeld Media. Going deeper than assumptions and opinions in your understanding of people is powerful. If your organization is captivated by metrics, empathy will balance out the numbers. Being honest about what you don’t know, being interested in the simpler underlying philosophies that make people tick—these characteristics are what can catalyze your creativity and your collaboration. At first, most people seem to think that empathy is about showing warmth and kindness, or at least tolerance, toward another person. People think empathy is “to walk in someone else’s shoes,” to put themselves in that person’s place and embrace or excuse his behavior. This is not what empathy is about. Not exactly. Empathy is an understanding you develop about another person. Empathizing is the use of that understanding—an action. Empathy is a noun—a thing. Empathy is an understanding you develop about another person. Empathizing is the use of that understanding—an action. Empathy is built through the willingness to take time to discover the deep-down thoughts and reactions that make another person tick. It is purposely setting out to comprehend another person’s cognitive and emotional states. Empathy then gives you the ability to try on that person’s perspective—to think and react as she might in a given scenario. In Figure 2.1, you see the division between developing empathy and applying it. Figure 2.1— You can’t apply empathy until you’ve developed it by listening deeply to a person. People try to act empathetic … without first taking time to develop empathy. This leap is problematic when it comes to your work. You end up with business decisions based on expectations about how others are reasoning, not based on knowledge. BlackBerry—The organization Research in Motion focused only on corporate phone users who, presumably, would not?be interested in viewing video or games on their devices. It persisted in shipping devices with physical keyboards, which it thought corporate “email warriors” required (see Figure 2.2). Not until too late did it realize that corporate users loved the larger screens on the touch devices, and the physical keyboard forced the Blackberry screen footprint to be too small. This is a case of applying empathy based on an assumption, rather than on actually spending time doing the work to develop empathy. 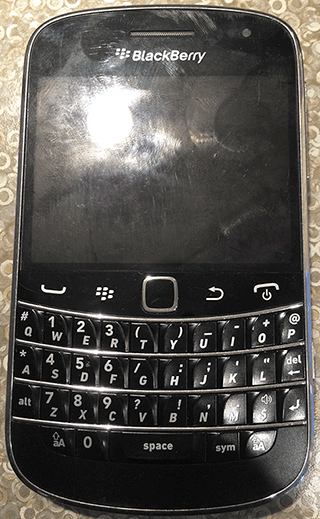 Figure 2.2— The late model Blackberry Bold still had a physical keyboard. Windows 8—Microsoft made the assumption that all customers would want the same “familiar” interaction experience on their phones, tablets, laptops, and desktops, and that the focus?of the experience would be on touch rather than mouse. However, on laptops and desktops, the larger touch-enabled targets result in greater mouse movement between clickable items (see Figure 2.3). Additionally, the experience emphasized photos, video, social media, weather, appointments, and the apps took up the whole screen. The enterprise customer who wanted to get real work done was forced to break through this crust down to the desktop where her spreadsheets, documents, drawing, and collaboration tools existed. Again, this was a case of applying empathy based on the assumption that customers need familiarity across devices, and that touch would be a prevalent input method in scenarios where people needed to be productive. 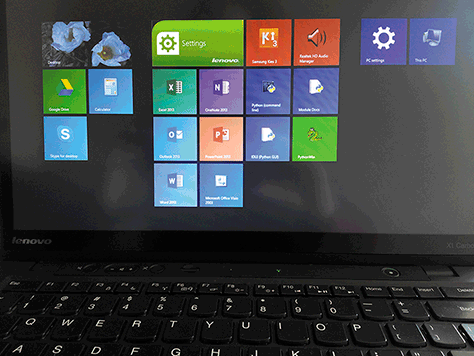 Figure 2.3— Win8 on a touchscreen laptop means the user switches between tiles and desktop, between direct-touch and mouse. Netflix—In 2011, the movie-rental company’s CEO made a unilateral decision to focus on streaming and carve the physical DVD delivery business into its own separate company. His assumption was that DVDs were already on the way out (see Figure 2.4), and apparently he expected the separate company to quietly fade away over time. His poorly worded announcement caused furor among customers who already enjoyed access to both streaming and DVDs—the selection of movies available by streaming was more limited than what was available by DVD, and customers were being asked to pay a higher separate fee for each service. Not only that, but the services each required their own account and movie queue. The company lost 800,000 subscribers, and their stock price lost three-quarters of its value.2 This example demonstrates not only a lack of developing empathy for, say, customers who did not enjoy reliable broadband access, but actually shows an inability to think from the customer’s standpoint at all. This decision was wholly focused on the future of the business, not on the customers. 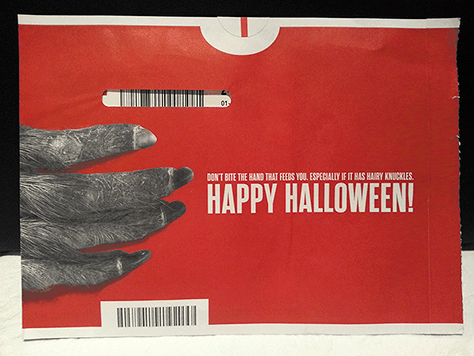 Figure 2.4— A red Netflix DVD envelope with a seasonal message. Hundreds of other less acute examples result in missed opportunities and wasted budgets. Leaping to action without a solid comprehension of the people you are affecting causes all sorts of mayhem, both internal and external to organizations. Leaping to action without a solid comprehension of the people you are affecting causes all sorts of mayhem, both internal and external to organizations. This leap gets made because of confusion between empathy and empathizing, because of the hue and cry in business to be lean, quick, agile, and minimally viable, and because guesses and assumptions about other people are so believable. Empathy is built by dropping into a certain mindset when the opportunity arises to gather knowledge. If someone you want to understand has the time, you take it. You drop into a neutral frame of mind, try to discover the deeper reasons behind what she is saying, and shut down your own thinking and emotions (see Figure 2.5). This neutral mindset will bleed into many aspects of your creativity and interactions at work. You will be able to empathize more reliably, using a solid comprehension of the people around you. You will be able to clarify the reasons why you choose to do something so that it better supports people’s underlying reasoning. You will be able to see the initiatives of others and selflessly work in support of them. This neutral mindset is what enables both developing empathy and applying empathy. It’s an empathetic mindset. And you will drop into it and out of it occasionally—it’s not a constant state of grace that you must struggle for. The empathetic mindset does not mean you have to feel warmth for another person. The words “understand” and “comprehend” do not mean “adopt” or “agree with.” At times, you may not feel comfortable with the other person’s thinking, but that will not affect your neutral mindset. You will just be aware of it and able to consider and adjust for her way of thinking. Developing empathy is straightforward. It takes certain listening skills to get past the layer of explanations, preferences, and opinions to get at intention and why. Developing empathy is straightforward. It takes certain listening skills to get past the layer of explanations, preferences, and opinions to get at intention and why. These skills help you set aside your own preconceived notions and listen in a whole new way. And these skills take practice, but they are not difficult. The only struggle with developing empathy is that it takes time. Not a lot of time, but time, nevertheless. You will need to make and defend that time. You may need to help others at your organization recognize the return on investment of that time. So empathy is not about warmth and kindness. It’s about listening. It’s about having a frame of mind that is curious about the deeper flow of people’s thinking. Figure 2.5— Empathy is built through the willingness to take time to discover the deep-down thoughts and reactions that make another person tick. The empathetic mindset is a skill that is suitable to add to your existing set of professional skills. The empathetic mindset can be approached as a structured discipline, which makes it a tool for anyone wanting to advance his career. You have your expertise; there is a certain way you like to approach your work. Your approach is your practice—the enactment of your profession. This characterization of the word “practice” is meant to clarify that the empathetic mindset is a skill that is suitable to add to your existing set of professional skills. The empathetic mindset can be approached as a structured discipline, which makes it a tool for anyone wanting to advance his career. It will enhance your strategic thinking, your creative process, and it will transform your ability to work together with others. Who is likely to learn empathy? The capacity for empathy develops naturally for most people during childhood.5 For some children, empathy comes more intuitively than others, as is true for the little girl in Figure 2.6, who, a decade after this photo was taken, still demonstrates intuitive ability to develop and apply empathy. Almost every child eventually comprehends that other people can think and feel differently. So, for adults, “learn empathy” might not be the correct phrase to use. A better phrase might be “adopt an empathetic mindset.” Who is likely to be good at that? Curiosity about people is key to the empathetic mindset. Even if you’re an introvert, you might still be full of curiosity about people. Adults who possess a certain degree of self-absorption will have trouble practicing an empathetic mindset. Society likes to joke that there are certain fields of work which tend to attract more egocentric individuals, where they can receive competitive recognition (e.g., doctors, lawyers, game designers, advertisers, entrepreneurs, and financiers). But even if there’s some truth to that correlation, it does not mean narcissism is true of everyone in that role. Being in a certain field does not cause or imply narcissism. Another type of person who may have difficulty adopting an empathetic mindset is one who has trouble with language or does not think verbally.6 So much of communication between people comes from language, so linguistic skills are probably key to developing an empathetic mindset. In truth, most people can develop an empathetic mindset if they have at their core inquisitiveness about other people’s experiences. 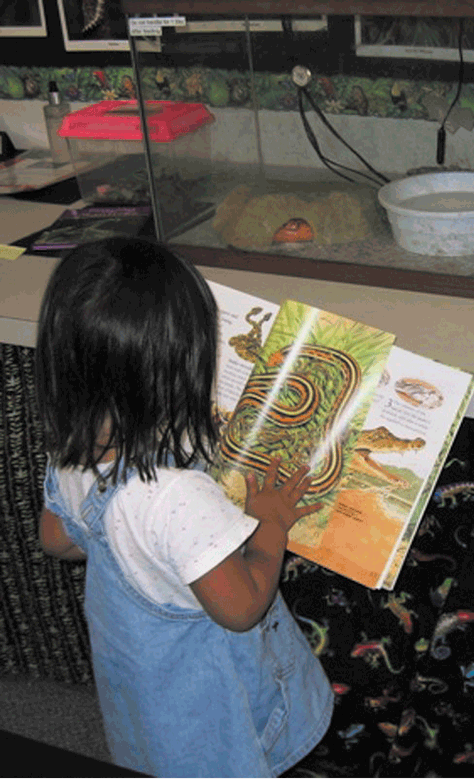 Figure 2.6A—Nicole, 3 years old, reads a story to the orange corn snake—which you can see hiding under the fake rock in the terrarium—before “putting it to bed” for the evening. She believes the snake wants the same kind of comfort that a story gives her at bedtime. The example demonstrates very early development of curiosity about the thinking of other people—or rather, reptiles. 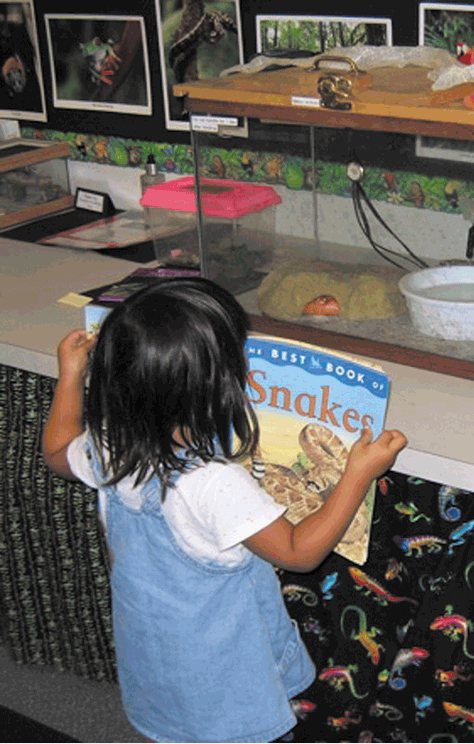 Figure 2.6B—Nicole showing the snake a picture in the book. Whether you have an intuitive talent for empathy or not, you will still need to practice. Here is the second characterization of that word. You will need to continually practice, to get better and to maintain your skill. Just like a football player or a rock climber or?a pianist, you will need almost daily practice with your empathetic mindset. The empathetic mindset is not a method with a list of steps you can refer to as needed. It’s not about following a procedure and taking notes. It’s about understanding another human being, mind-to-mind, without any accessories (see Figure 2.7). It’s about thinking of other people first before making decisions. Practice will bring you confidence so that you can develop a strong empathetic mindset. 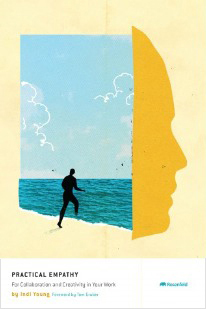 Figure 2.7— The empathetic mindset is about understanding another human being, mind-to-mind, without any accessories. Within all sorts of organizations, many people are thinking, “I want a seat at the table so I can tell the leaders what they should really?be doing.” With an empathetic mindset, you let go of that need to change others or to demonstrate your competence. Here is a story about an emperor in ancient China. He attracted many people to his court who wanted to share the distinction of shaping the future of the land. These court members vied for the emperor’s attention, competing with each other to suggest more magnificent ideas and, incidentally, to bring trade and projects to the people who were his friends outside of court. The emperor bestowed his consideration on one after another court member, intrigued with each person’s idea because it matched his desires precisely and seemed so clear and risk-free. But either the idea produced disappointing results, or the court member would be defamed by others before the idea came to fruition. One member did not present any ideas to the emperor. Others chided him for his lack of inventiveness and warned that he would soon lose his position. Instead, he sat and listened to the emperor talk about the prosperity of his people and the increase in production from the land. One afternoon, the court and the emperor were discussing a project to build a structure that would reach into the heavens, taller than any other building in the land. Court members were arguing about how to engineer the foundation and how they might build each level to support the next. To the surprise of everybody in the room, the quiet member spoke up. “The purpose of this building is to allow the emperor to be closer to the heavens?” Yes, everyone agreed; the purpose is to symbolize the glory and wisdom of the emperor. “The purpose is to build a structure that will demonstrate the wisdom of the emperor?” The emperor gazed fixedly at the member and nodded. 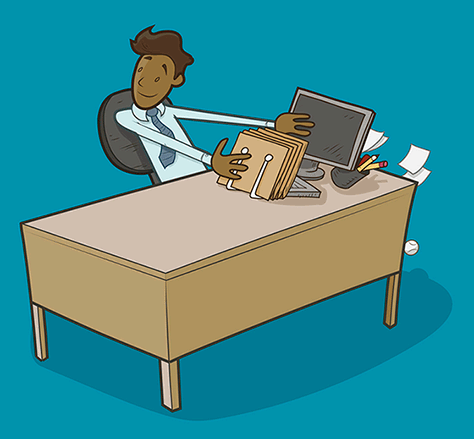 Within all sorts of organizations, many people are thinking, “I want a seat at the table so I can tell the leaders what they should really?be doing.” With an empathetic mindset, you let go of that need to change others or to demonstrate your competence. Instead, you listen for the deeper reasoning and philosophies within other people. 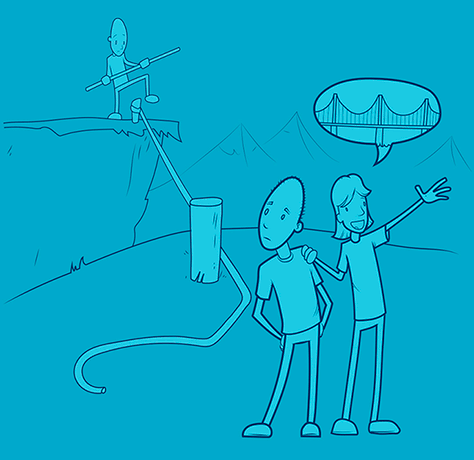 Together, you explore these deeper currents and work out better solutions. Because you’ve formed an unequivocal understanding of purpose, the results are more likely to be marvelous. The empathetic mindset starts with you. 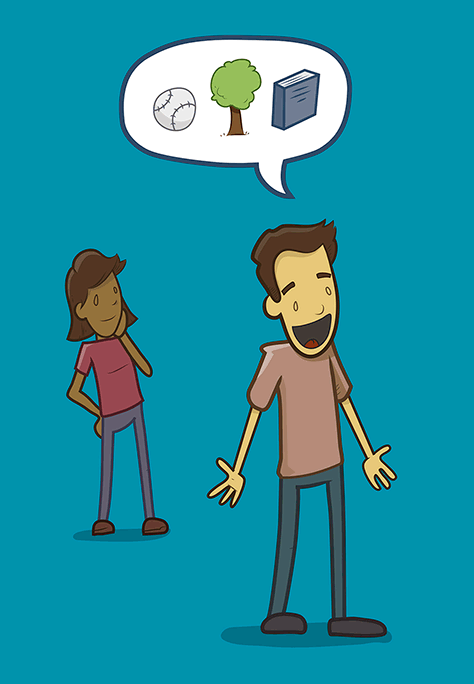 Figure 2.8— Focus on supporting a person to achieve a purpose, rather than on making an impressive statement. Discount for UXmatters Readers—Buy Practical Empathy and other titles from Rosenfeld Media online, using the discount code UXMATTERS and save 20% off the retail price.